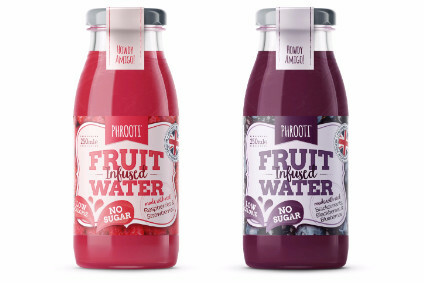 UK company Phrooti has released two fruit-flavoured waters under its namesake brand in the country. The company said earlier this week that the initial launches comprise a raspberries & strawberries blend as well as a blackcurrants, blackberries & blueberries variant. The drinks do not contain any sugar - including naturally occurring sugars - with each bottle carrying 15 calories. Phrooti was founded by north England-based entrepreneur Jerome Jacobs. 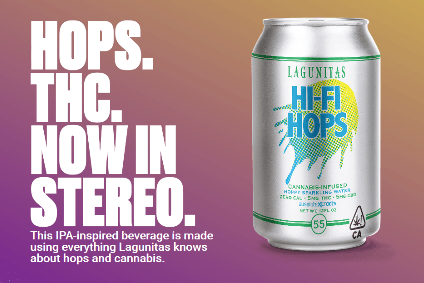 "The market is crying out for a product like this," said Jacobs. "We're looking to target those consumers who want a healthier alternative that is still delicious and Phrooti provides just that." 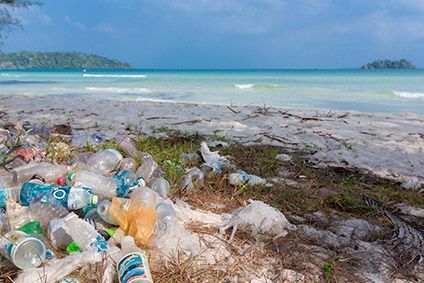 For a round-up of just-drinks' coverage of New Product Development in the global drinks industry, click here. All set to take on the sugary drinks giants and defy the Sugar Tax is PHROOTI, a brand new range of bottled fruit-infused waters that are 100% natural and contain zero sugar. PHROOTI Fruit-Infused Water is a delicious, full-flavoured range of all-natural drinks that is set to bring something totally new to the soft drinks aisle. PHROOTI (pronounced 'fruity') uses fresh fruit, water and just a touch of lemon juice to create an all-natural thirst-quencher that is not only a delicious and refreshing drink, but also an incredibly healthy way to hydrate. PHROOTI uses a unique process which locks in all the flavour and kicks out all the sugar, making it free from all sugars, including naturally occurring sugars. 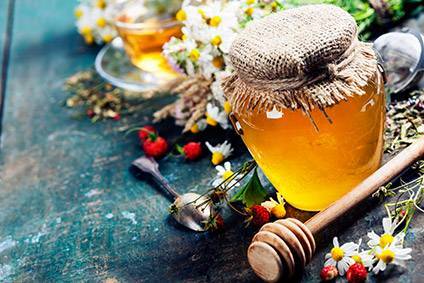 "As a consumer of soft drinks I'd become fed up with the options out there: flavourless fruit teas, fruit waters and additive and sweetener-laden, so-called 'low sugar' drinks," explains Jerome Jacobs, founder of the Sheffield-based brand. "I felt the market needed something new that was delicious, natural and fruity, which is why I've come up with PHROOTI. This is a totally unique range of drinks that are zero sugar and taste delicious." Jerome, a former marketing and advertising manager who has won two Young Entrepreneur of the Year Awards, is excited about the launch. "The market is crying out for a product like this. We're looking to target those consumers who want a healthier alternative that is still delicious and PHROOTI provides just that." Perfect for the on-the-go market and premium outlets, PHROOTI is available in two delicious flavours: Raspberries & Strawberries and Blackcurrants, Blackberries & Blueberries. The unique infusion process used to create these flavour-packed bottled drinks works to lock in all the fruity flavour and kick out all of the sugar (even fruit sugar), leaving a delicious, natural and refreshing fruit drink for any time of the day. PHROOTI is now available nationwide, RRP £1.95 per 250ml bottle. Each flavour contains just 15 calories per bottle.